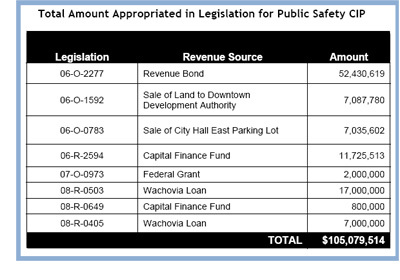 We undertook this audit at the request of the chief financial officer, who expressed concern that the city lacked funding to complete construction of the public safety facilities. The City Council also expressed concern about changes in project scope and financing. The construction manager’s responsibilities were too limited to effectively control costs.